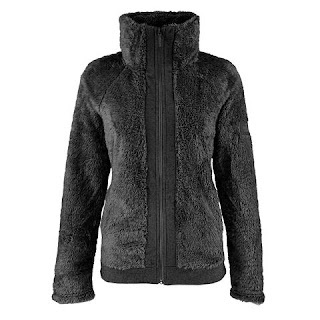 Head over to get this The North Face Women's Furry Fleece Full Zip Jacket for ONLY $48 Shipped (Retail $99) with promo code PZY48 at checkout. A great choice for camping, this warm full-zip jacket combines a high-pile fleece exterior with a soft, brushed-back fleece lining for maximm comfort. Super cute! 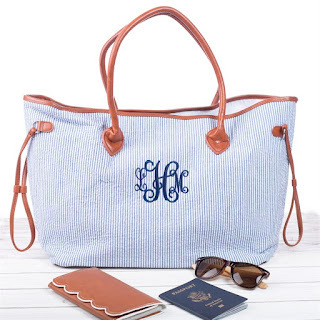 Check out these Monogrammed Seersucker Weekenders $24.99 (Retail $49.99). $6.99 for the first item and $2.99 for each additional item. US only. Ships no later than Fri, Jun 29. With the prices this low - I can swallow ridiculous shipping. My neighbor has one of these and it's pretty awesome! 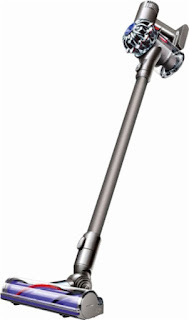 Right now this Dyson - V6 Animal Cord-Free Stick Vacuum is $199.99 (Retail $279.99). Check out these sweet deals on Assorted Gatorade Drinks, Shakes, Chews and More! 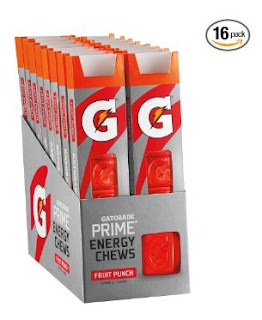 I'm excited to grab Gatorade Prime Energy Chews for the kiddos (16 pack) $12.78 (Retail $15.84). *Prices can change at anytime! Valid 6/13. 3 Piece Organizer Baskets ONLY $28.99 Shipped! 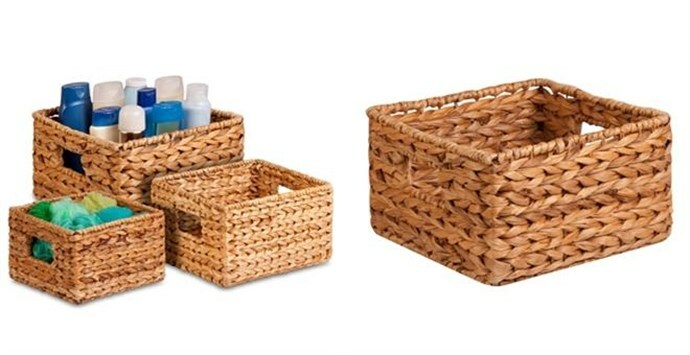 Organize your home with these 3 Pc Organizer Baskets for ONLY $28.99 (Reg. $43.99) with Free Shipping. Garden Flags 7-Pack $3.99 Each + Much More! Today only, Amazon is having a sale on seasonal doormats, house & garden flags. + SEE THEM ALL HERE!